 How to organise and implement CEPOL online courses? Home » Media » News » How to organise and implement CEPOL online courses? This module aims at providing professional guidance for educators and online course managers. It covers the key areas for consideration when preparing or implementing an online course. It targets organisers and Activity Managers of CEPOL online courses primarily but can be of interest for educators in the EU Member States who are involved in the implementation of online courses in general.